Traditional interior, design, classic furniture. Realistic appearance of library. 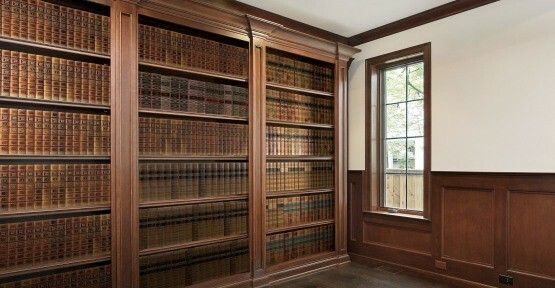 Magnificent imitation of false bookshelves on empty bookcase, hidden doors, safe, wall niche, alcove. 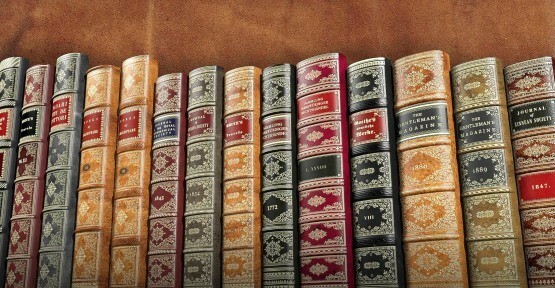 Quality leather Book Spines, false Books, replicas, flat Book Panels. Handcrafted and gilded in respect to traditional bookmaking techniques. Customised dimensions, style and design on request. . 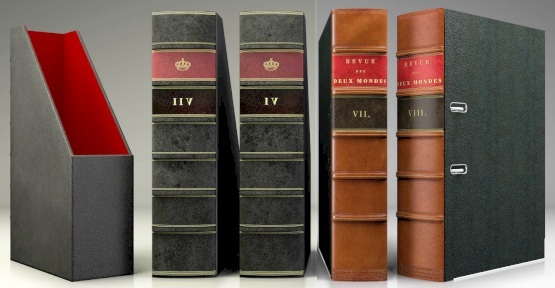 The quality leather Book Spine replicas are placed side by side on a flat Panel. 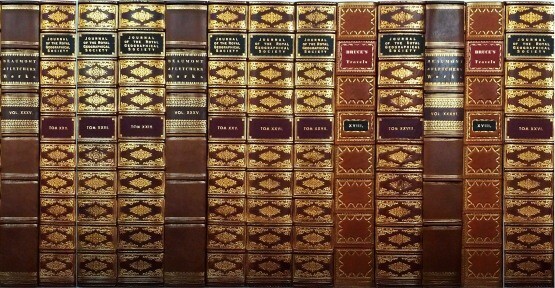 Either, one or two sides of the Panel, are supported by hardcover imitations. 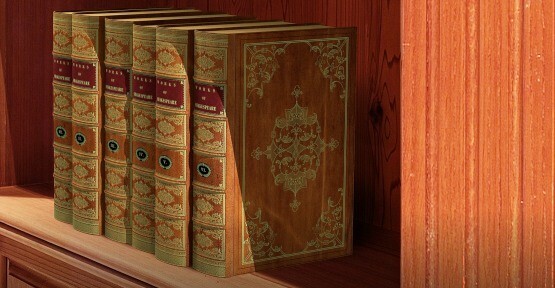 Replicas of valuable old Books. Immaculately crafted and binded in quality leather. 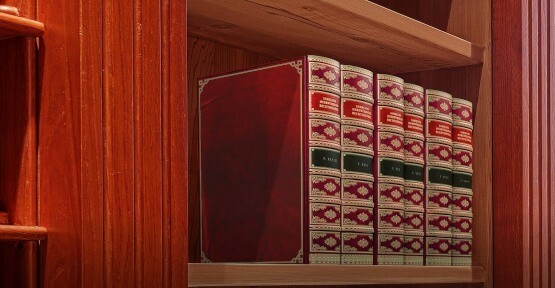 We offer exquisite and sophisticated imitations of classic collection of volumes and grand replicas of old Books. Customised leather ring binders, file folder holders, lever arch A4, journal holders and file storage boxes with stylized Spines and exclusive appearance. Created with respect to the very old bookmaking techniques and the historic printmaking methods, you would find in the last century traditional bindery.